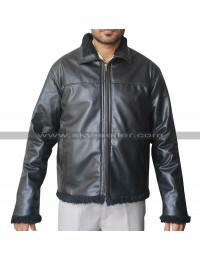 This leather jacket is suitable for all such people who live in the very chilly areas and need a perfect warmth and coverage for themselves. 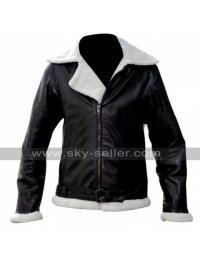 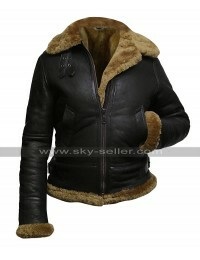 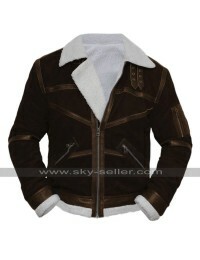 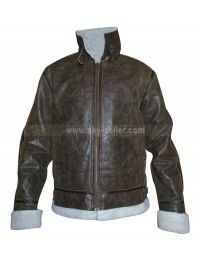 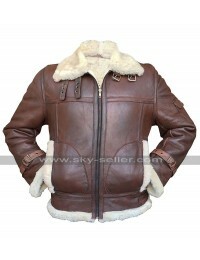 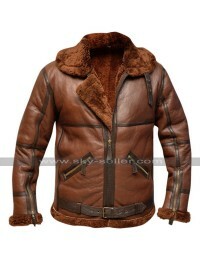 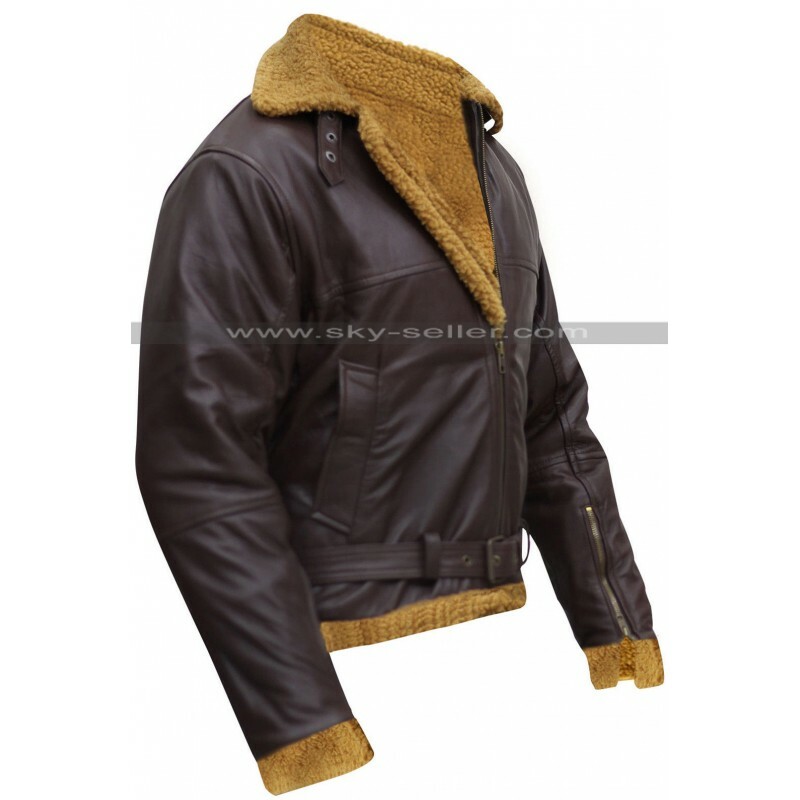 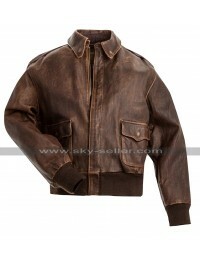 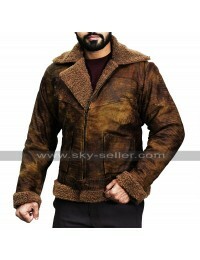 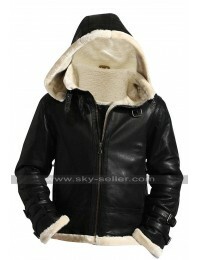 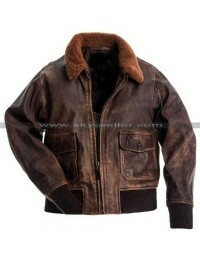 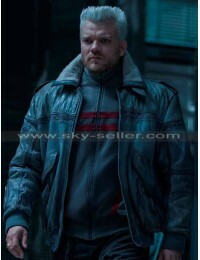 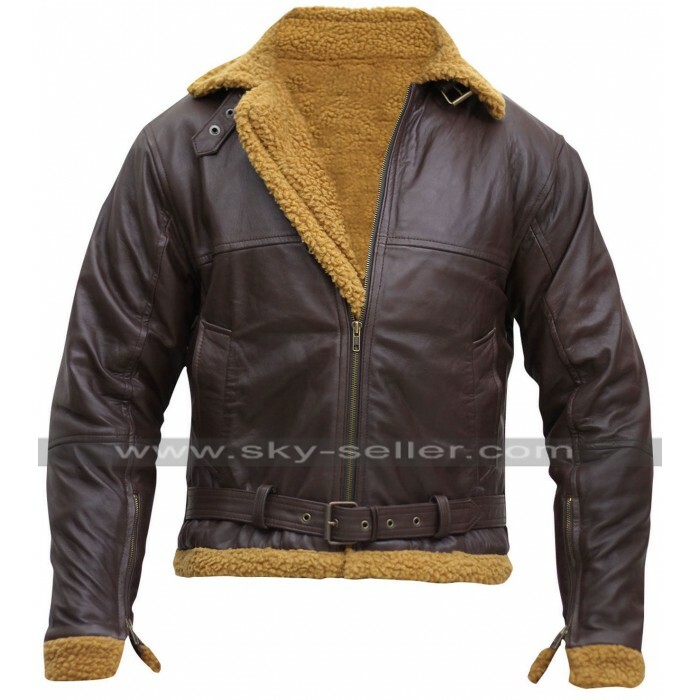 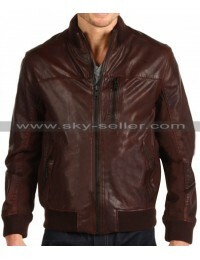 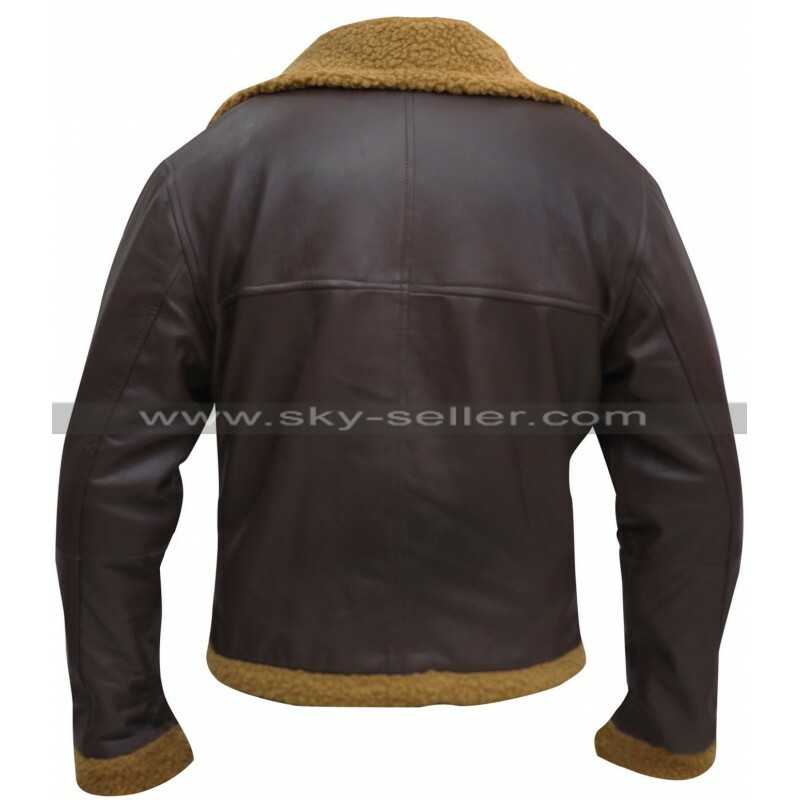 This Aviator jacket has been made from the best quality leather material being either genuine leather or the faux one, the inner of this jacket has been made with the furry material and the same pattern has been followed on the collars, sleeves and edges of the waistline. 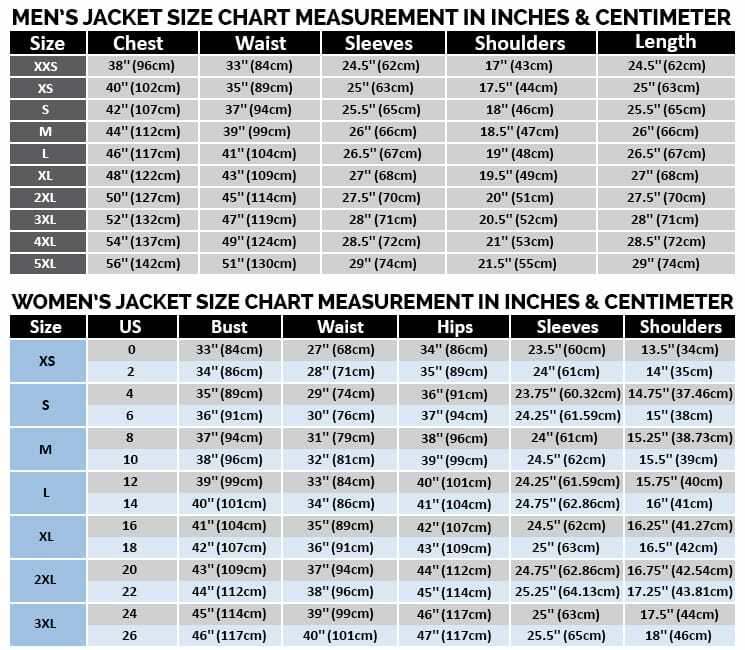 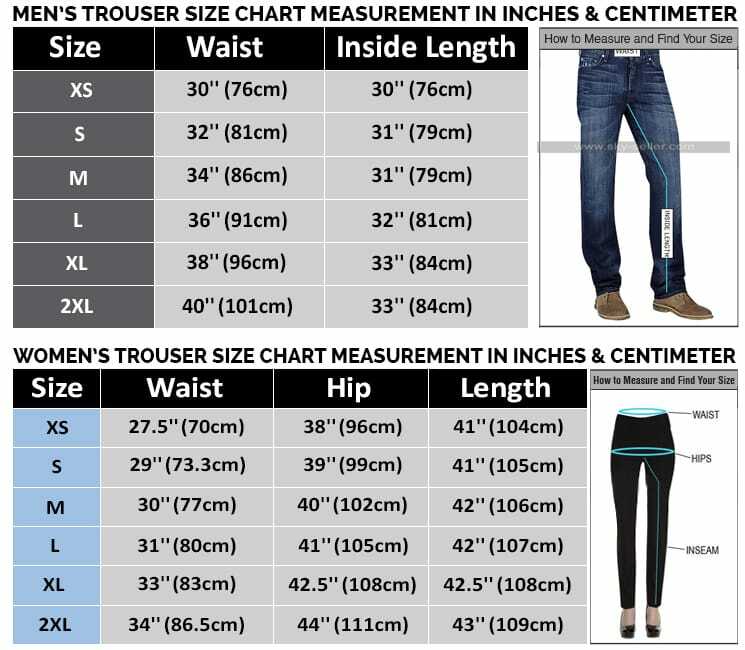 There are two side pockets give on the B3 Ginger jacket and also there is a zipped layout for the closure of the sleeves as well.